RIPPLE Africa > Environment > Tree Planting. Helped communities plant over 10 million trees. At household level, we support 10,000 households per year to each plant 25 quick growing trees for firewood and 10 fruit trees. 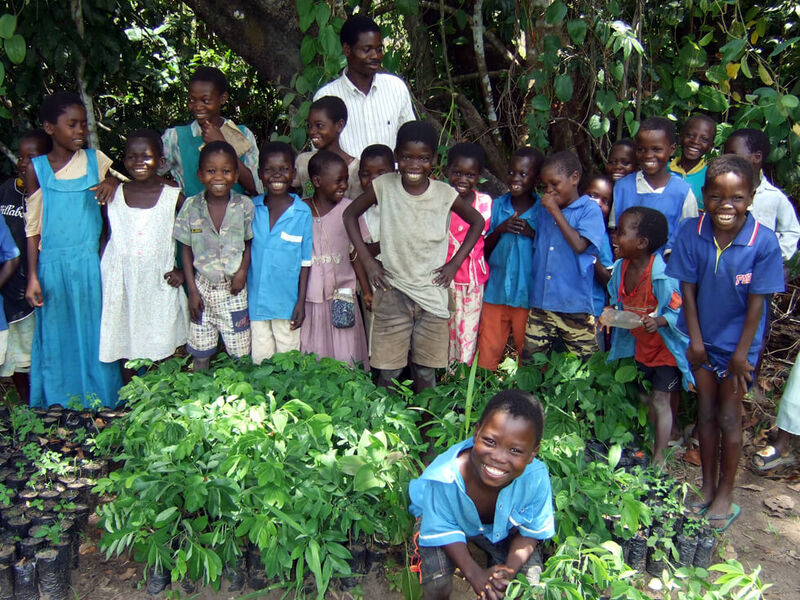 At community level, we support schools, farmers, and community groups to grow a variety of trees. Continue supporting the communities to plant trees. 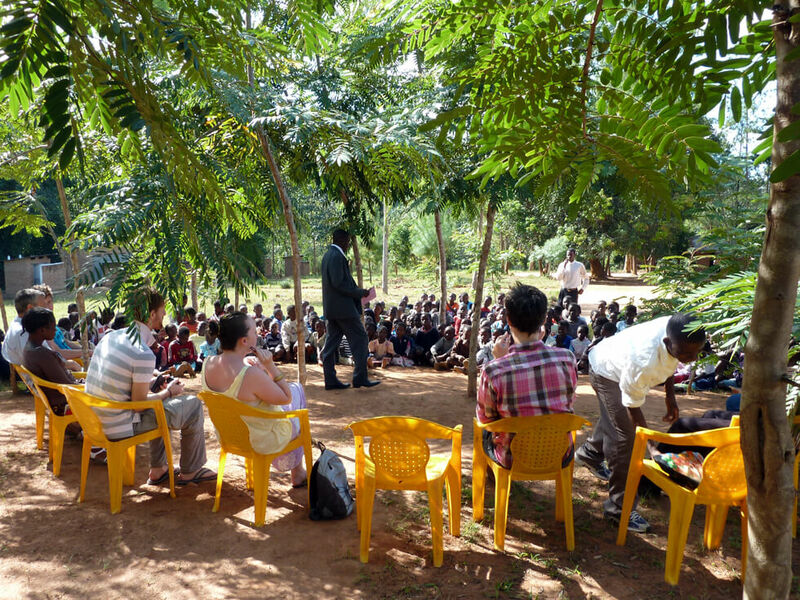 Continue educating communities on the benefits of investing in tree planting for the future. Combine household tree planting with supply of our Changu Changu Moto fuel-efficient cookstoves. By donating to this project, you will be making a huge contribution to RIPPLE Africa’s fight against deforestation. 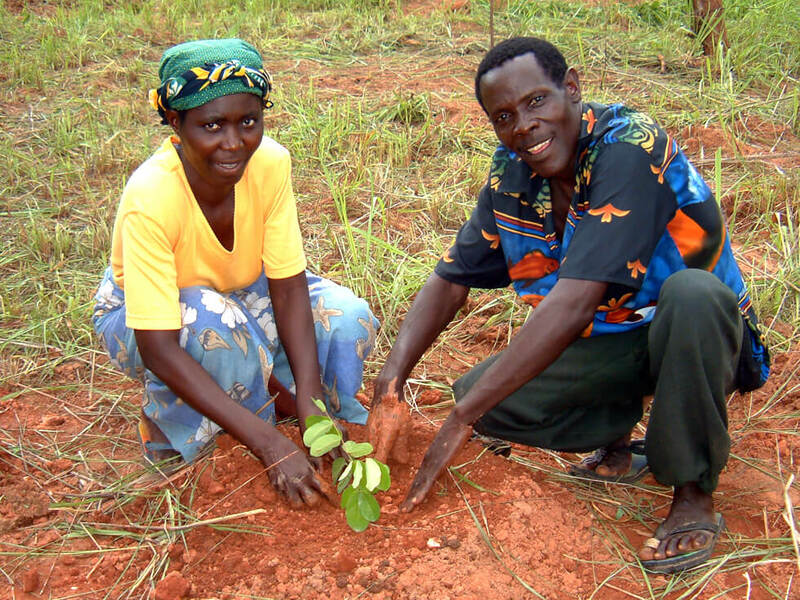 A donation of £25 ($35) pays to grow and plant 100 trees in Malawi, Africa – that’s only 25p per tree. This very small cost is nothing compared to the significant benefit just one tree can provide. If you’d like to plant thousands of trees, as an individual or a corporate, please get in touch. 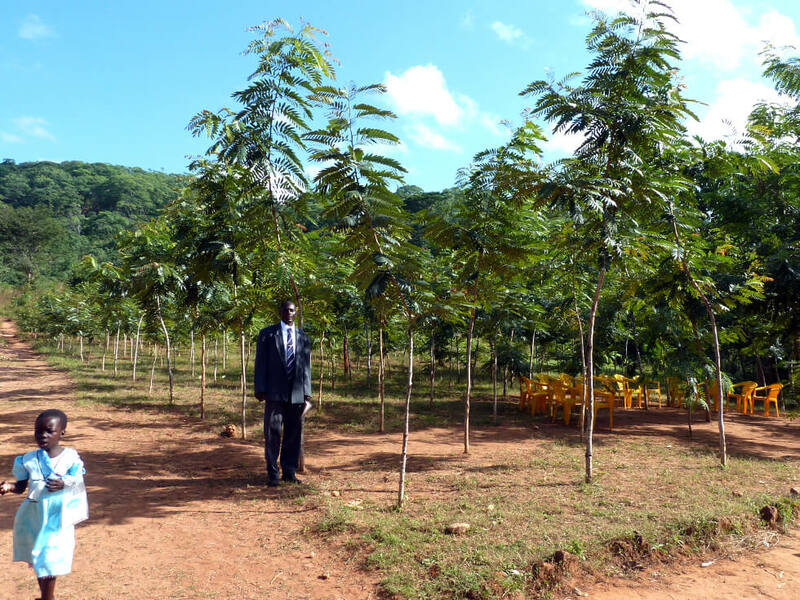 RIPPLE Africa’s tree planting project is the largest tree planting project in the Nkhata Bay District and has now expanded across two more Districts. We provide a long-term solution to fighting deforestation in Africa by reducing the demand for wood, causing the destruction of indigenous forests. 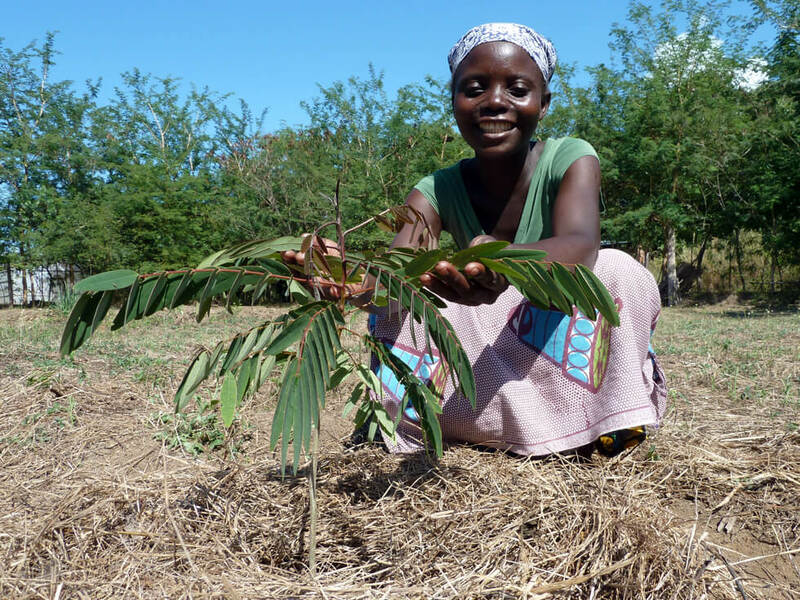 RIPPLE Africa’s tree planting project directly fights this by planting thousands of quick-growing exotic trees at household level and in community woodlots, and these provide a sustainable source of firewood and timber for local people. Quick-growing exotic trees provide an immediate benefit to the community who use the trees like a crop: coppicing the tree (cutting off the branches for firewood without felling the whole tree), which then grows back quickly to provide more wood year on year. This alleviates the significant burden on Malawi’s indigenous forests, and changes the way people in Malawi think about their natural resources. Where appropriate, RIPPLE Africa also plants indigenous hardwood trees in areas where deforestation is particularly bad. Deforestation in Africa is one of the greatest issues facing Malawians today. The effects of deforestation are tangible: less rain, hotter climates, soil erosion, and drought brings famine, poverty, and starvation. 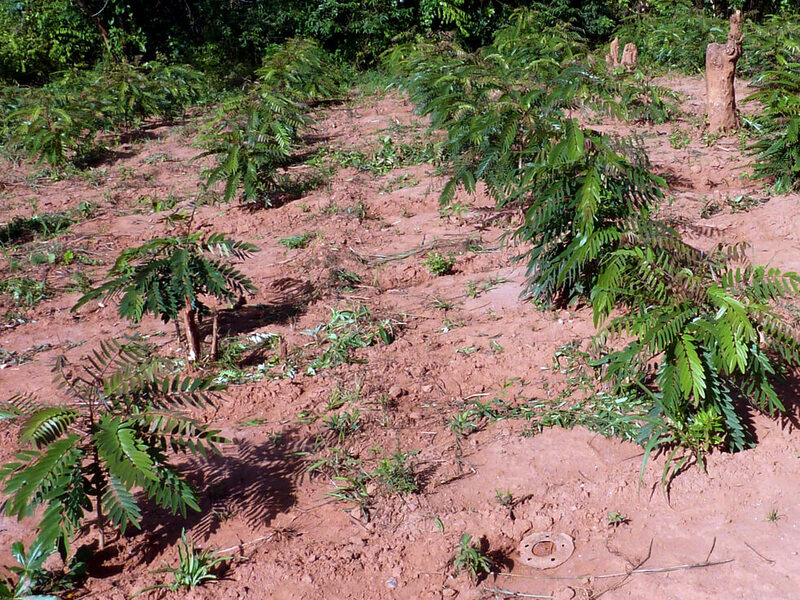 RIPPLE Africa’s tree planting project is a direct solution to fighting deforestation. The importance of tree planting in the face of deforestation remains self-evident. However, simply planting more trees without addressing the demand for firewood and timber would be a losing battle! RIPPLE Africa’s tree planting project is not only about planting trees in Malawi, but is helping to halt the demand on Malawi’s existing indigenous forests, and to change the way people think about their natural environment and the destructive and unsustainable actions which are causing deforestation. By involving individuals, community groups, local schools, and encouraging tree planting at household level, RIPPLE Africa aims not only to conduct tree planting in Africa, but to slowly change the philosophy in which people use their natural resources, forever. For this project we typically grow Senna Siamea (or Cassia) trees, which grow quickly enough to be coppiced after five years for fuelwood and also improve the soil as they are nitrogen-fixing. The fruit trees we grow are guava and pawpaw (papaya), which are grown from seed and are very quick and easy to grow and bear good quality fruit. 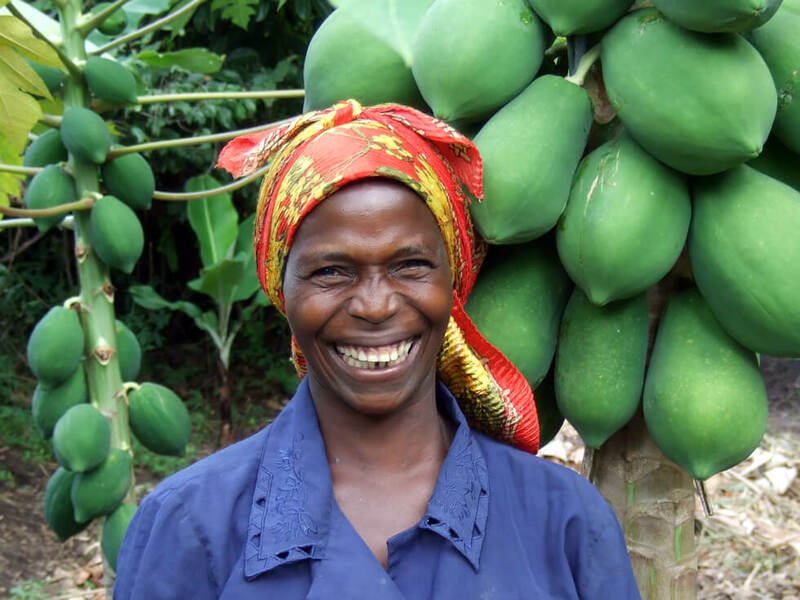 RIPPLE Africa also has a more extensive fruit tree project where we grow improved varieties of certain fruits for example citrus, mango and avocado trees. Since the project began in 2006, over 175 community groups have been helped to plant 10 million trees. We are currently working with 4,500 individuals and community clubs across the Mzimba, Nkhotakota and Nhkata Bay Districts in Malawi, Africa. RIPPLE Africa runs its tree planting project at household level as well as through community partnership. 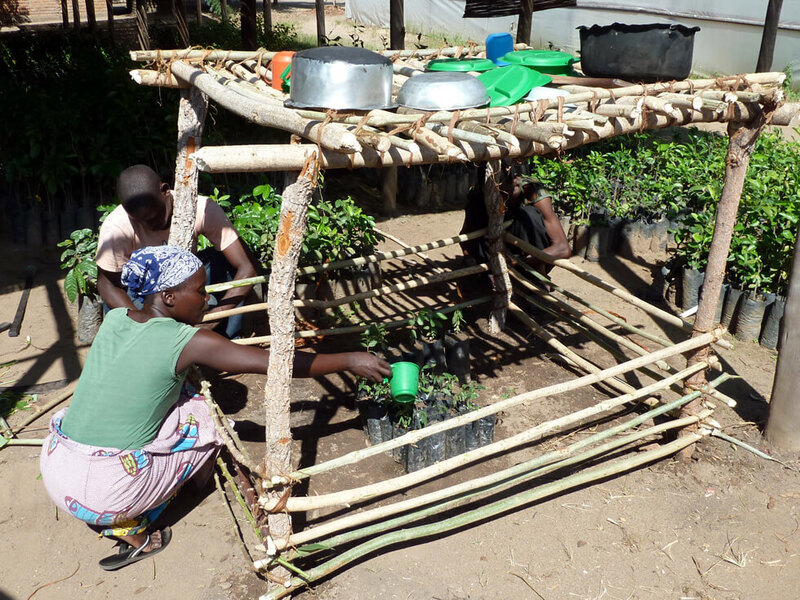 At household level, RIPPLE Africa provides tubes and seeds, together with training and monitoring, so that householders can grow 25 quick-growing Cassia trees and 10 fruit trees per household, typically in conjunction with our Changu Changu Moto fuel-efficient cookstove project. As RIPPLE Africa is working with tens of thousands of families to build Changu Changu Motos, introducing tree planting at household level has been a logical and effective method of distributing trees. 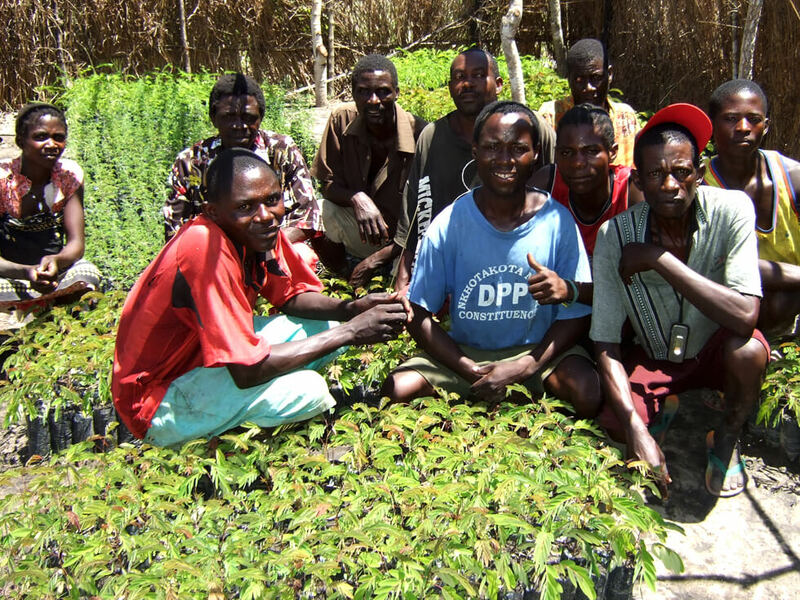 At community level, RIPPLE Africa staff work with schools, individual farmers and community groups who each look after a tree nursery of around 1,000 to 5,000 trees. RIPPLE Africa coordinators provide the seeds, equipment, training, and monitoring. In return, the groups and individuals are responsible for growing, watering, planting, and looking after the trees once they are planted. Tree planting occurs in areas immediately surrounding each community group, so that the people who have volunteered their time receive a direct benefit from their labour. We are continuing to link the tree planting project with our Changu Changu Moto fuel-efficient cookstove – enabling households using the stove to plant quick growing trees, which can then be coppiced for firewood, saving time and protecting the forests. With this we are trying to reduce deforestation in Malawi.